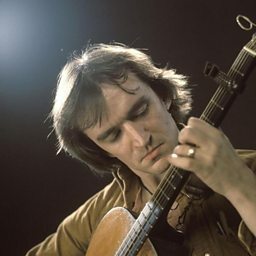 Martin Carthy MBE (born 21 May 1941) is an English folk singer and guitarist who has remained one of the most influential figures in British traditional music, inspiring contemporaries such as Bob Dylan and Paul Simon and later artists such as Richard Thompson since he emerged as a young musician in the early days of the folk revival. 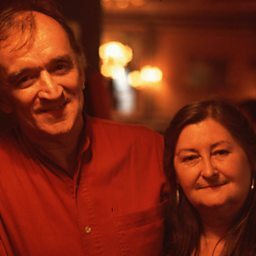 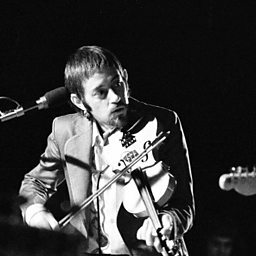 Tom chats to English folk artist Martin Carthy, who performs 3 tracks in session. 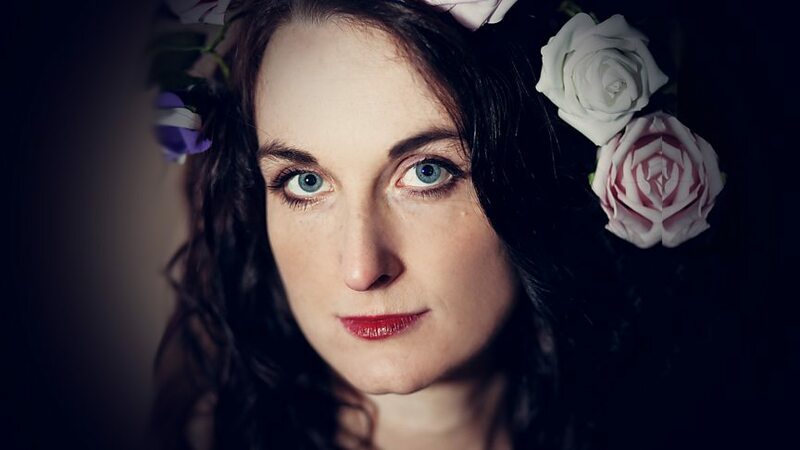 Eliza and Martin Carthy perform Ye Mariners All for Mastertapes at BBC Maida Vale Studios. 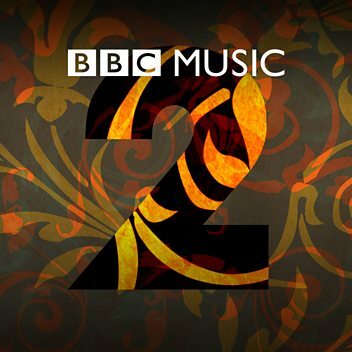 Eliza and Martin Carthy perform Farewell Lovely Nancy for Mastertapes at Maida Vale. 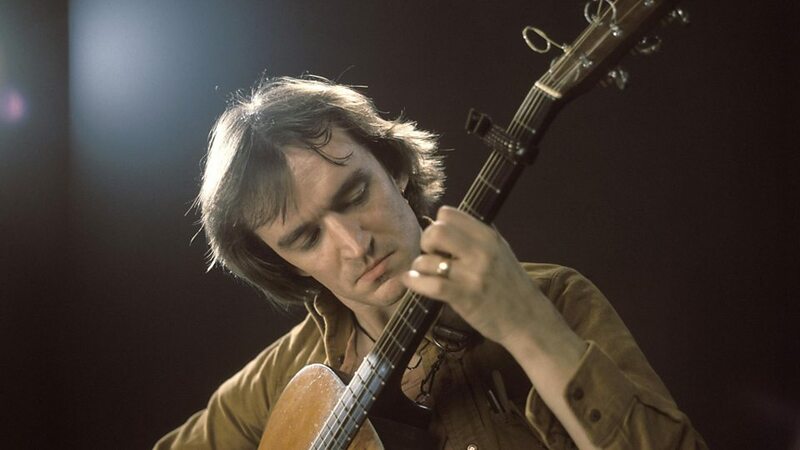 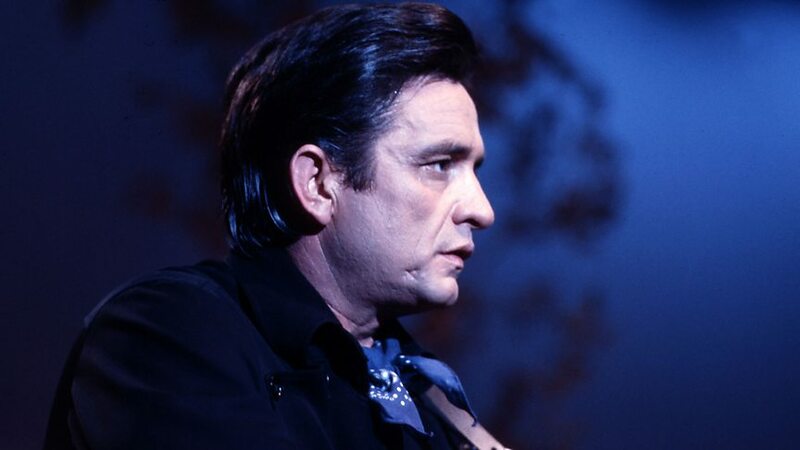 Martin Carthy performs Scarborough Fair for Mastertapes at Maida Vale Studios.